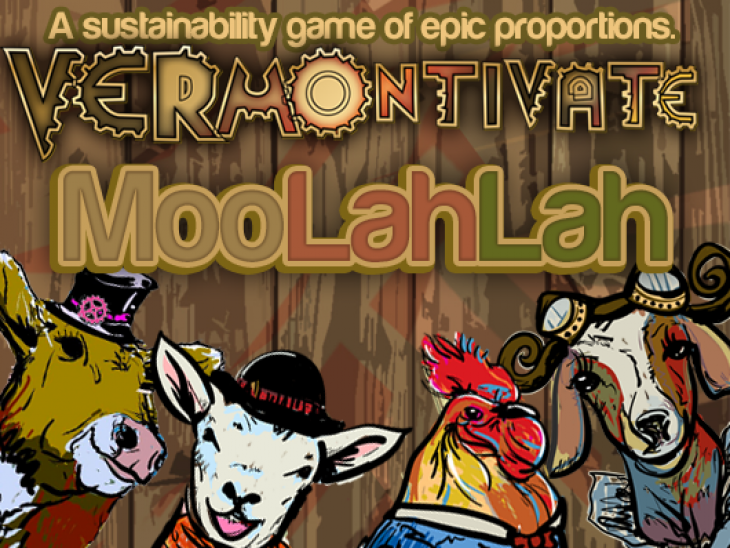 The founders of the award-winning sustainability game called Vermontivate! have just announced their next ambitious project: launching the most successful, big-ticket crowd-funding campaign in Vermont’s history. Created last year by energy consultant Nick Lange and climate activist Kathryn Blume, Vermontivate! was their answer to the question, “How do we make responding to the climate crisis fun and collaborative?” In response, Lange and Blume ended up creating a hybrid real-world/on-line game in which players took on a wide range of sustainability-related challenges, earning points on behalf on their town. The winning town – which turned out to be Montpelier – won a community ice cream party from Ben & Jerry’s. This year’s round of Vemontivate! runs May 13-June 21. 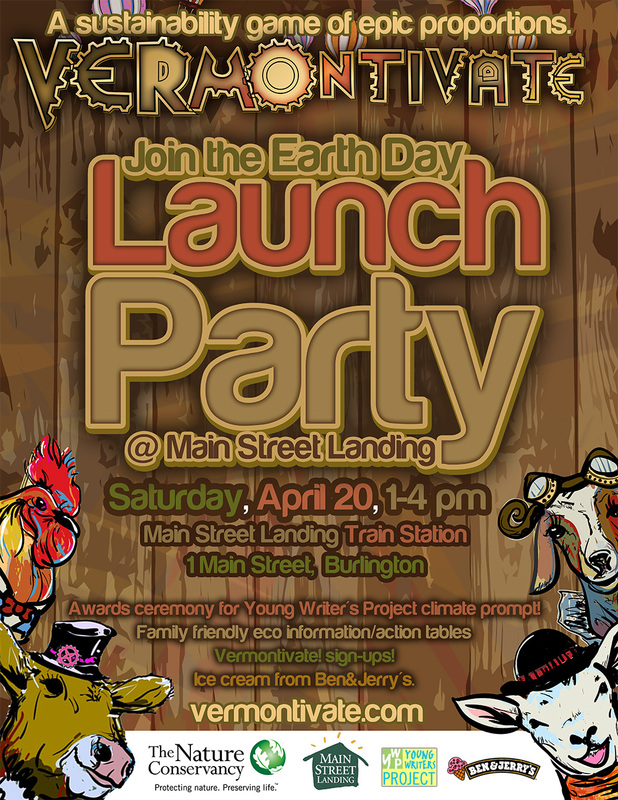 Interested potential players can find out more at www.vermontivate.com, and at their Earth Day Celebration and Launch Party on April 20, 1-4pm, at the Train Station at Main Street Landing in Burlington. Partner groups in Montpelier, Middlebury, Poultney, and Brattleboro will also have information available at their Earth Day celebrations.